5% of all wedding, elopement, and session bookings will go towards the following non-profit organizations. A leading national organization that provides 24/7 crisis intervention and suicide prevention services to lesbian, gay, bisexual, transgender, queer & questioning (LGBTQ) young people under 25. 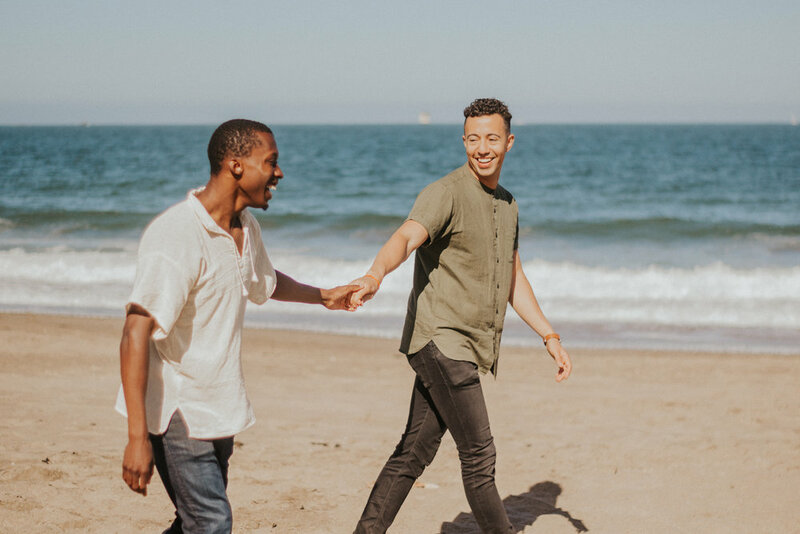 Through legislation, litigation and public education, The Trevor Project is also the leading advocate for LGBTQ youth in preventative efforts that address the discrimination, stigma and other factors that place LGBTQ youth at significantly higher risks of suicide. Based in Lane County (Oregon), Womenspace provides resources, services and programs that empower survivors and that work with communities to end intimate partner violence. They serve thousands of survivors and children from communities of color, tribal communities, LGBTQIA community, survivors with disabilities, men, and the rural communities in Lane County. They have a 24/7 crisis hotline, help with safety planning, legal advocacy, peer counseling and support, economic empowerment, career counseling, and a safe shelter for those who need it. Nationally-based, this Foundation roots its efforts in educating and engaging communities in forest conservation and nature preservation. They have many programs that have aided in tree planting across the country, including reforesting efforts in areas of California that have been devastated by recent wildfires. Other nonprofits, tribes, and universities can apply through the National Forest Foundation’s Grant program to receive funding to support action-oriented projects that directly enhance the health and well-being of America's National Forests and Grasslands and that engage the public in stewardship. Oregon-based, this nonprofit organization provides resources to Latina women and their families with many programs. Their support includes education programs for adults and children alike, the Empresas program dedicated to small business development for Latino immigrant entrepreneurs, and the Immigrant Solidarity Project to identify community needs of immigrants and provide support and resources. Adelante Mujeres is also working with participants from communities of color to conduct specific, hands-on leadership training to better equip them to engage in county government decision making and to actively participate in civic life in the county. Named after the extinct Xerces Blue Butterfly, this international nonprofit works with scientists, educators, policymakers, farmers, and citizens to protect the world’s invertebrates and its habitats. Their core programs focus on habitat conservation and restoration, species conservation, protecting pollinators, contributing to watershed health, and reducing harm to invertebrates from pesticide use. The Xerces Society is currently in the middle of an international campaign to “Save the Monarchs” to help save the Monarch Butterfly species and hopefully reverse the 99.4% decline in the Monarch population that’s occurred since the 1980s. 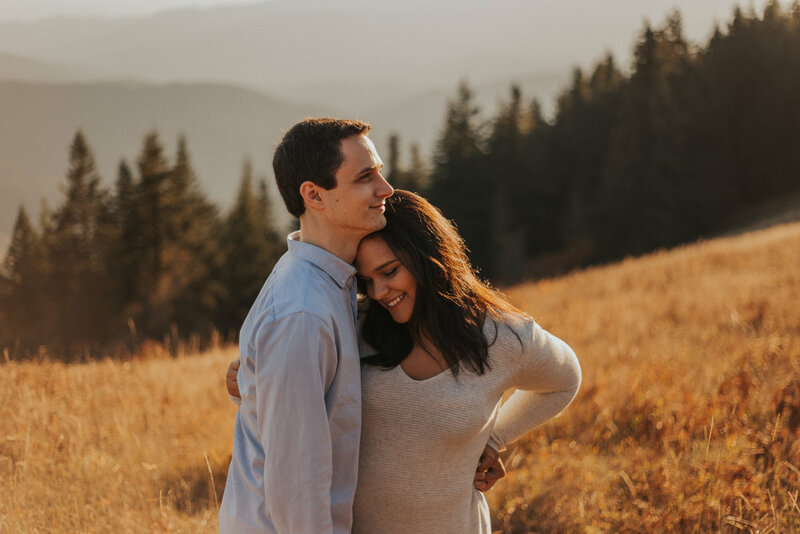 Post-Wedding Session: $350 for a 90 minute session. A chance to dress back up in your wedding attire for couples photos in a location of your choosing! Looking for an Elopement package? I offer that too! For all of my wedding and elopement packages, travel within the State of Oregon is automatically included - yay! If venue is more than 200 miles from Redmond, OR – I request overnight accommodations.